The session held this Tuesday aimed at delivering the monetary awards and to disseminate the winning projects. 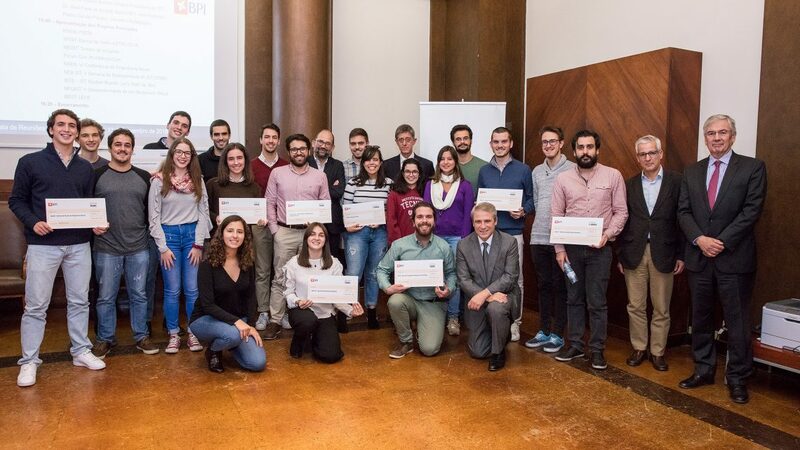 Nine projects developed by Técnico student groups won the BPI awards, under the CA2ECTécnico Awards – 2018/2019 edition, in a ceremony held this Tuesday, November 13. The president of Técnico, professor Arlindo Oliveira, attended the ceremony and took the opportunity to thank BPI: “This relationship we have with BPI has been growing. It’s very important that our students have this support”. According to Dr. José Pena do Amaral, Executive Director at BPI, “This is the first stable relationship that we have with an university. We started this partnership 20 years ago”. 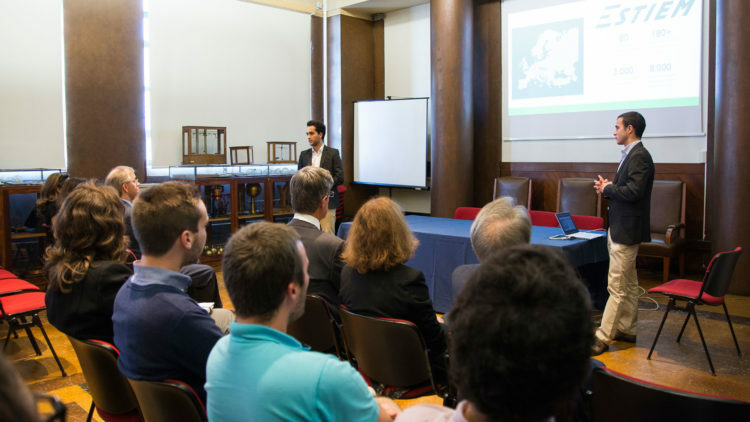 “It has been a privilege to be partner of one of the most important Portuguese universities”, says the Executive Director. “We are very pleased that a large part of this support is aimed at students, and at the activities they carry out,” he added. 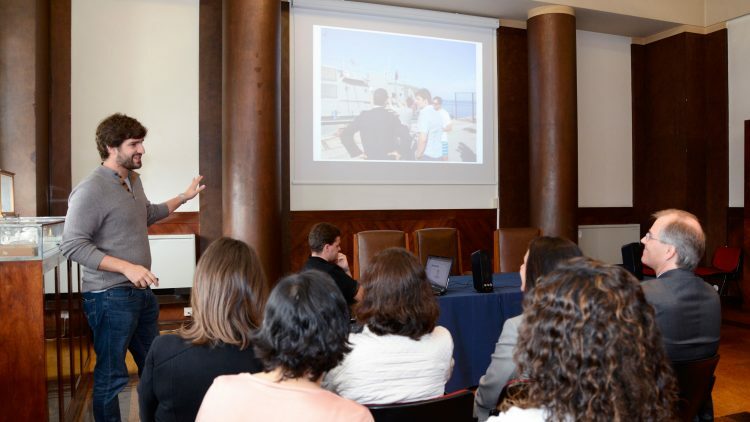 Luís Caldas de Oliveira, Vice-president of Técnico for Entrepreneurship and Corporate Relations, congratulated the students for participating in these activities. “The number of applications for these awards have been increasing and this is very interesting” he said. The students presented their projects and highlighted the importance of BPI support. 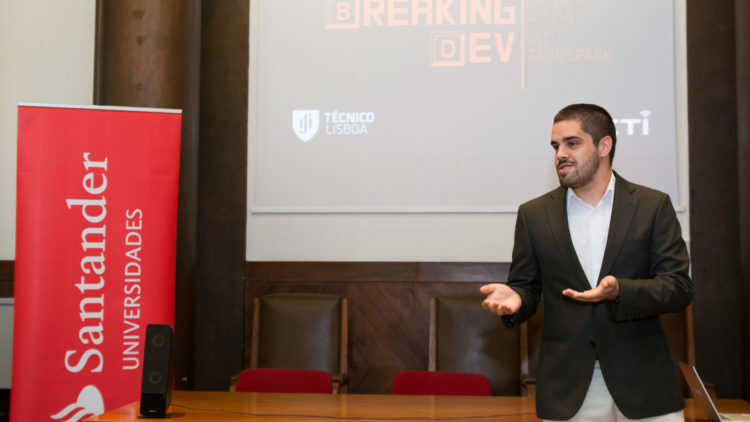 According to Diogo Ferreira, from PSEM, who presented the winning project, “it’s very important to see that our work and effort is recognised and valued by others”.